George Henry Davies started Engineering and Glass fibre Developments Ltd with Doris Davies in 1964 (then known as EGD). 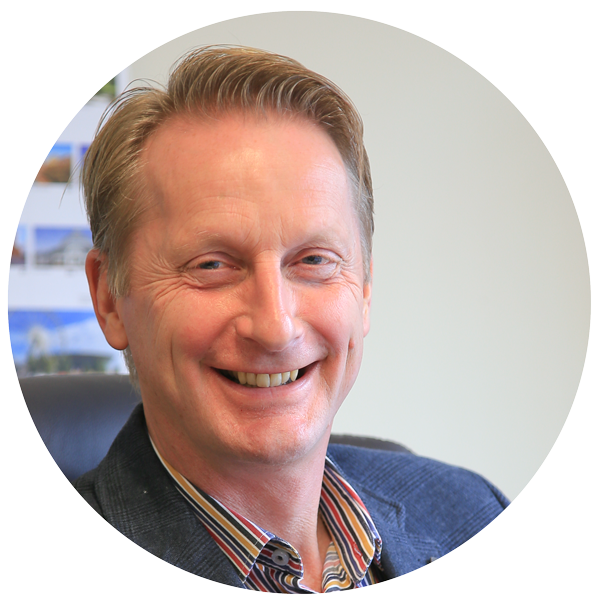 In 1985 Tony Davies joined the original business and became Managing Director in 2000. 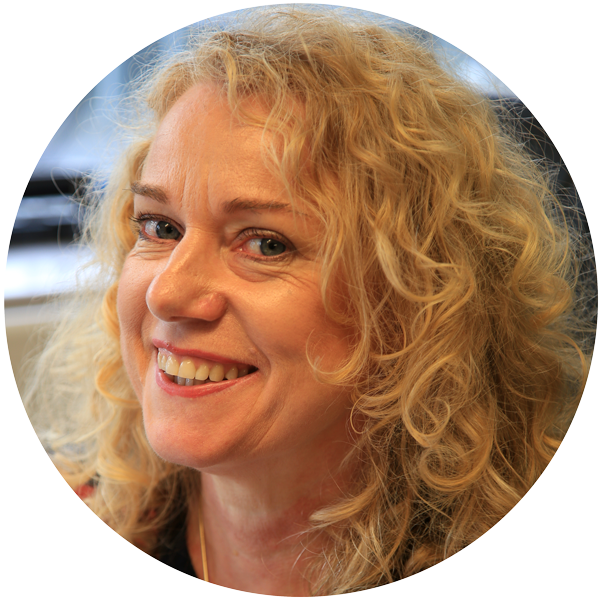 In 1995 Sandra Davies joined the business and has been in her role as Company Secretary since 1999. 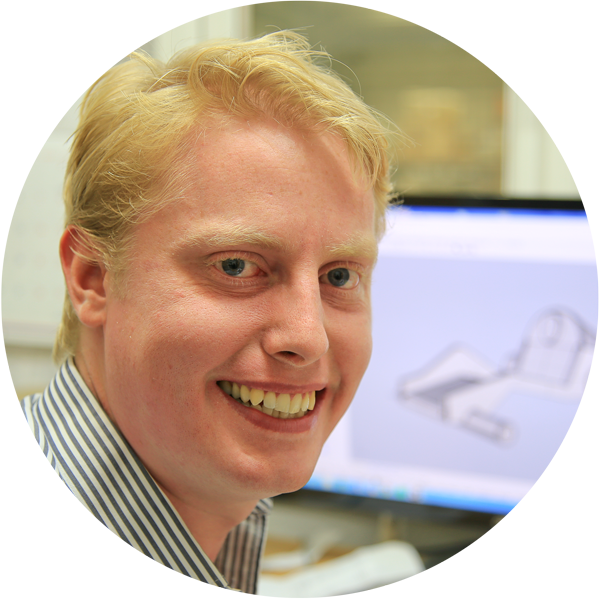 Michael Davies joined the business in 2011 and took on the role of Operations Manager in 2015. 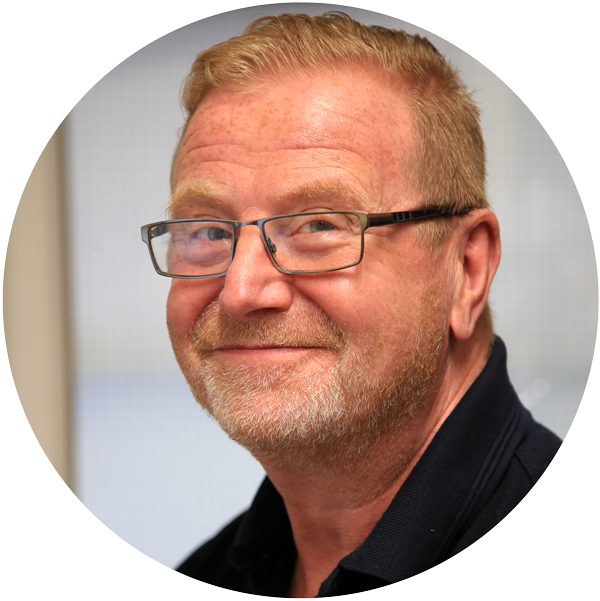 Steve Hardy joined the company in 1985 and is a highly experienced fitter and leads the off site repair team as well as doing all the inspection reports. At AllScope we consider ourselves a big family. We pride ourselves on our staff retention. In 2017 we said goodbye and happy retirement to one member of staff that started at EGD in 1974. Advantages of working with a family run business are stability, commitment, flexibility and long term relationships. We are lucky to have such an experienced, conscientious, enthusiastic and dedicated team here at AllScope. From laminators to fitters and the paint shop we believe we have some of the best staff in the industry, producing quality products that are second to none. We would like to build on our relationships with existing customers and start relationships with new customers. Our reputation in the industry is very important to us here at AllScope, we would like to reinforce our excellent reputation with continued excellent customer service and quality products.